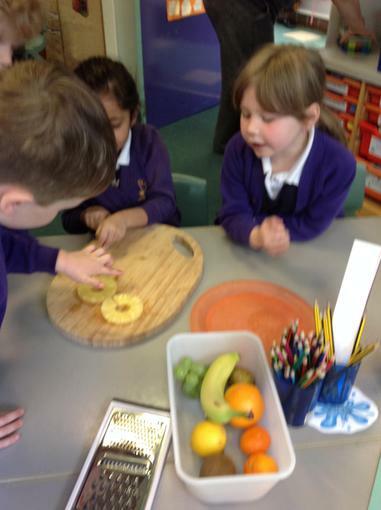 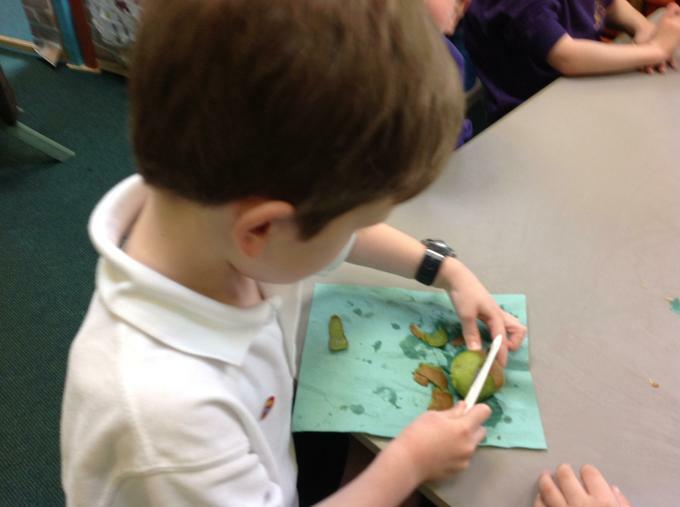 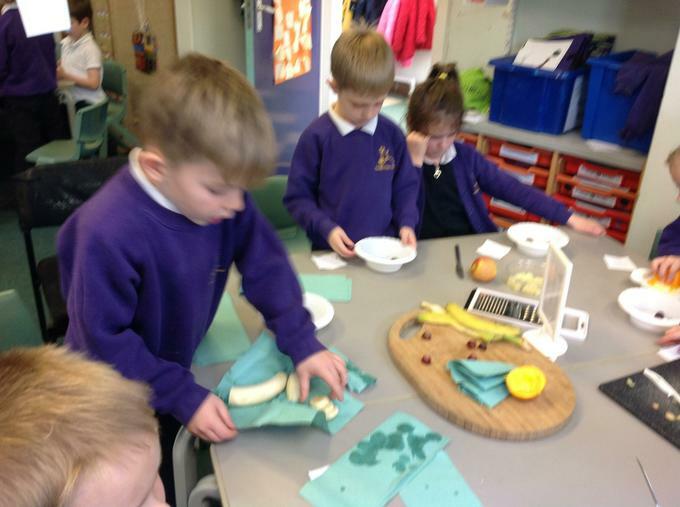 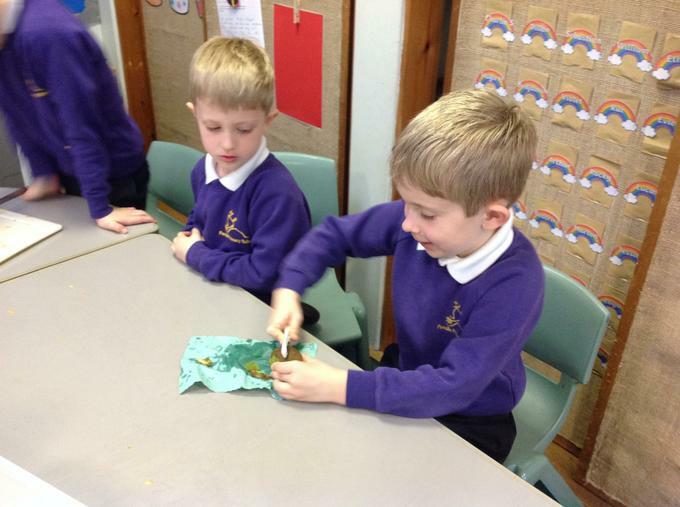 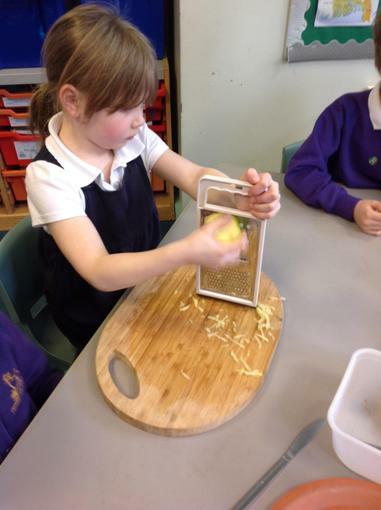 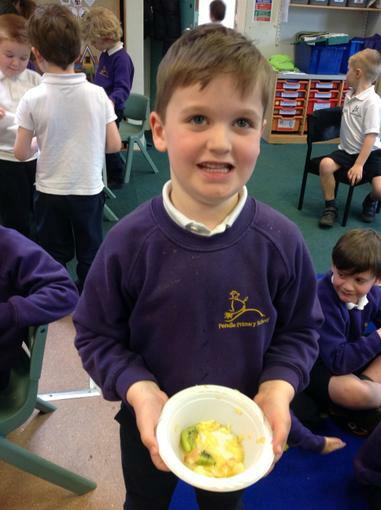 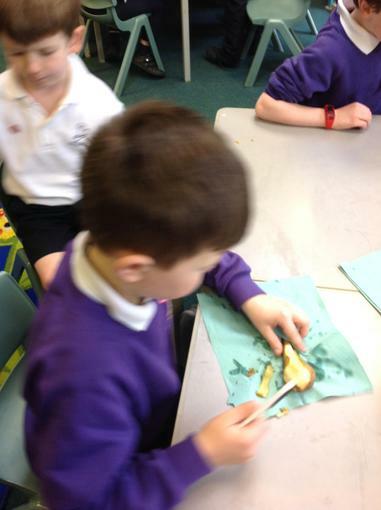 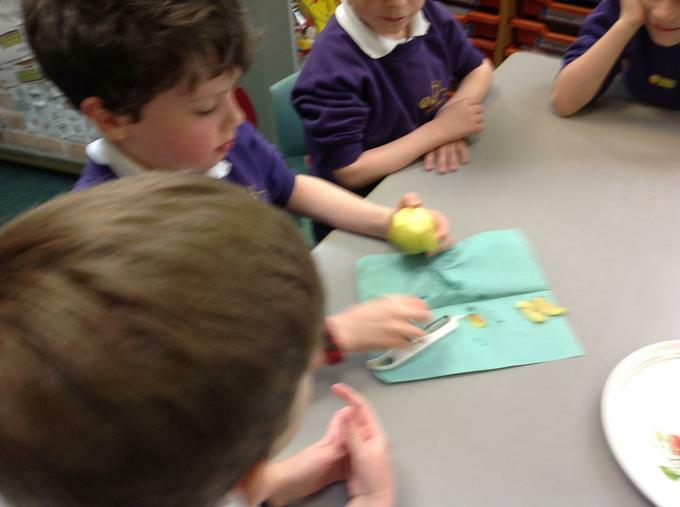 The children practised the different skills they would be using to make their fruit salad - peeling, slicing, grating and juicing. 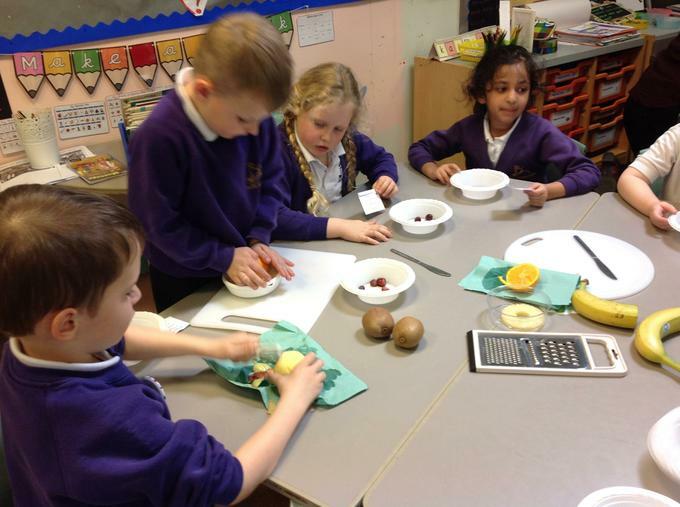 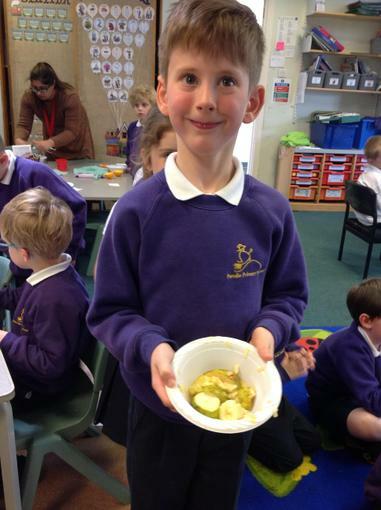 Once the fruit was prepared the children sampled each one considering the taste and the texture. 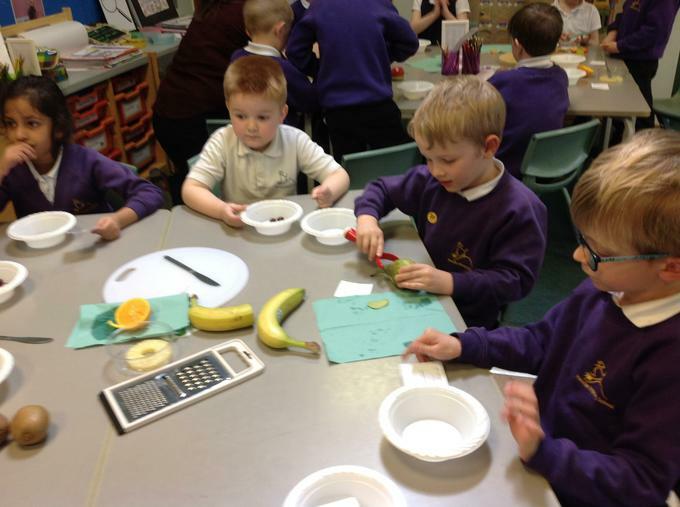 Using the fruits they had sampled the children designed two different fruit salds, they had to ensure they included fruits for each of the four skills. 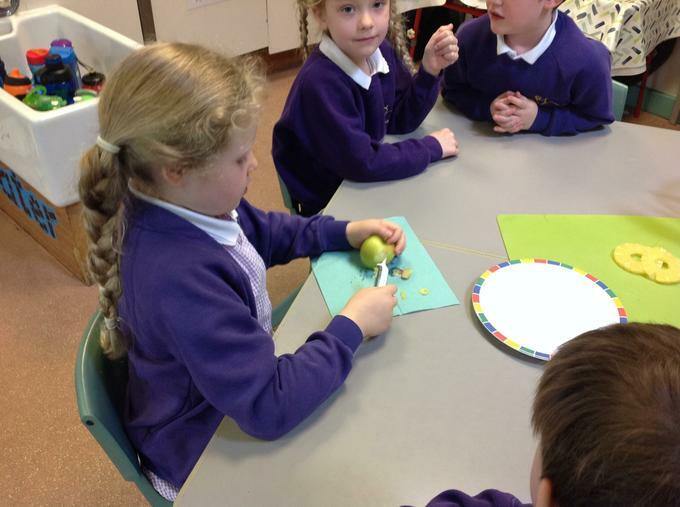 Finally they chose their favourite design. 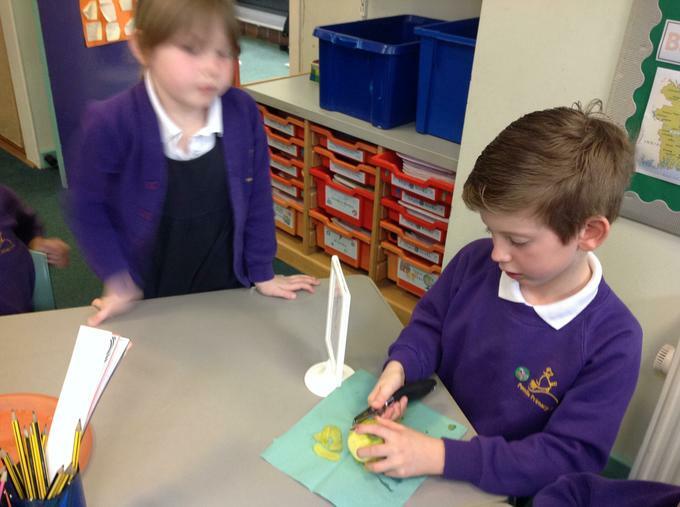 the one that they would like to make. 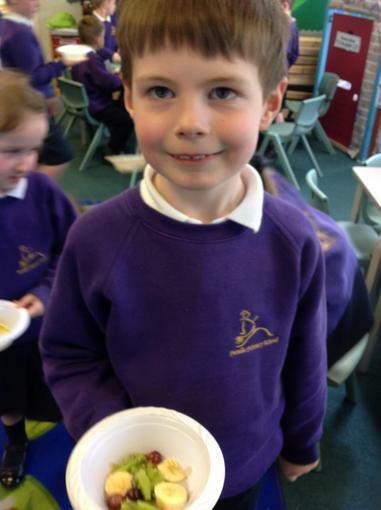 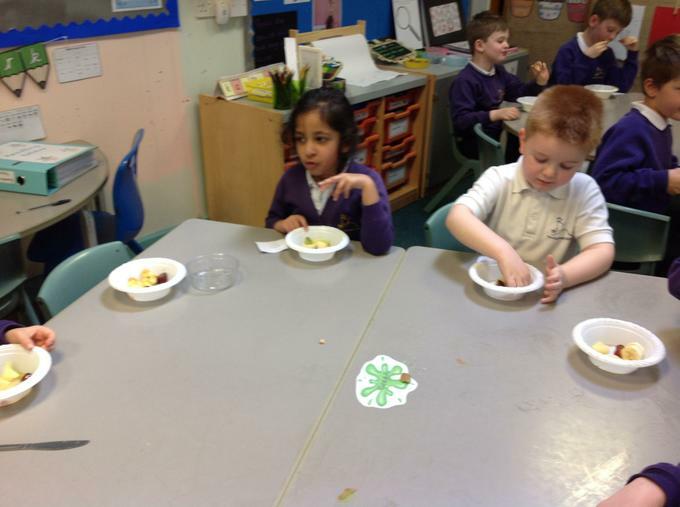 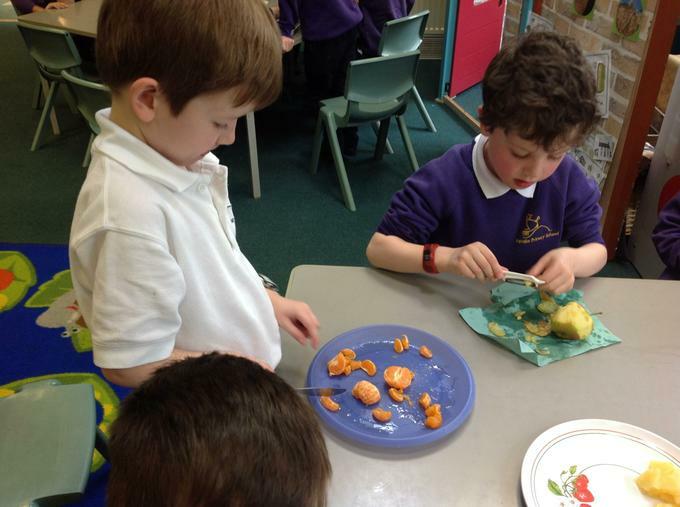 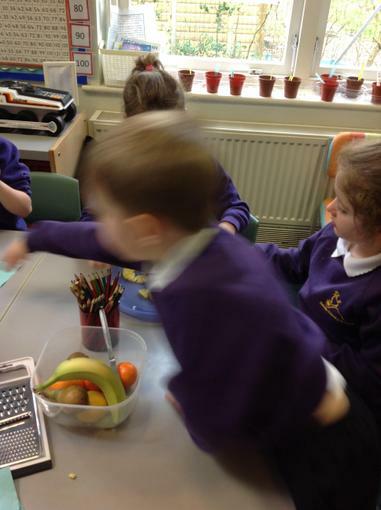 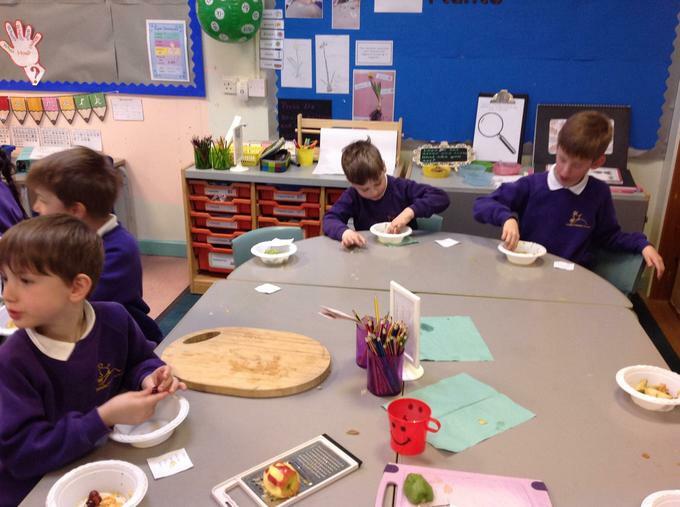 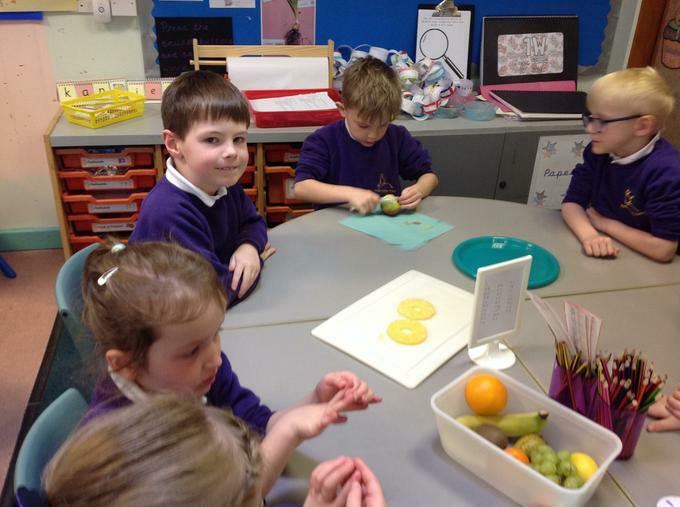 The children enjoyed making their fruit salads. 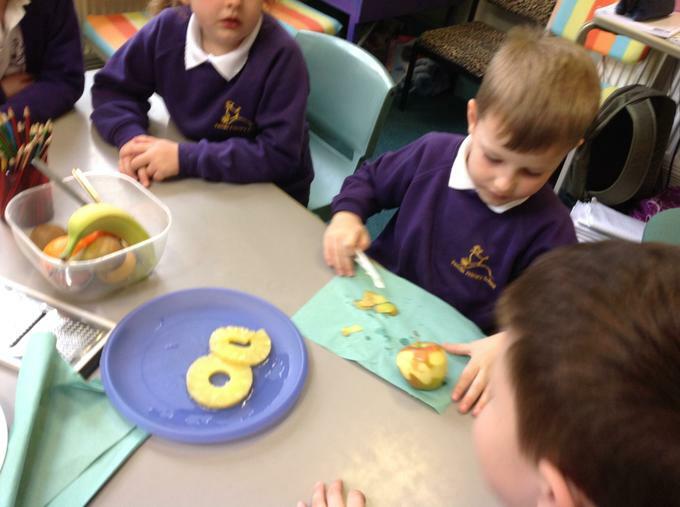 Once thay had made them they had to consider how appetizing they looked. 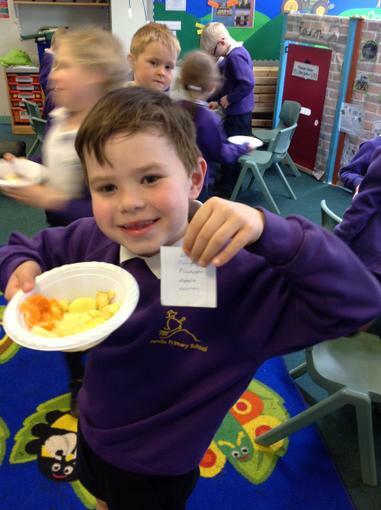 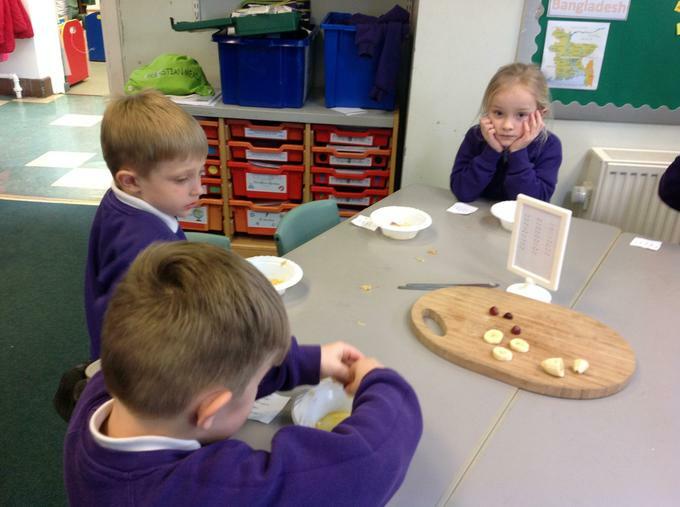 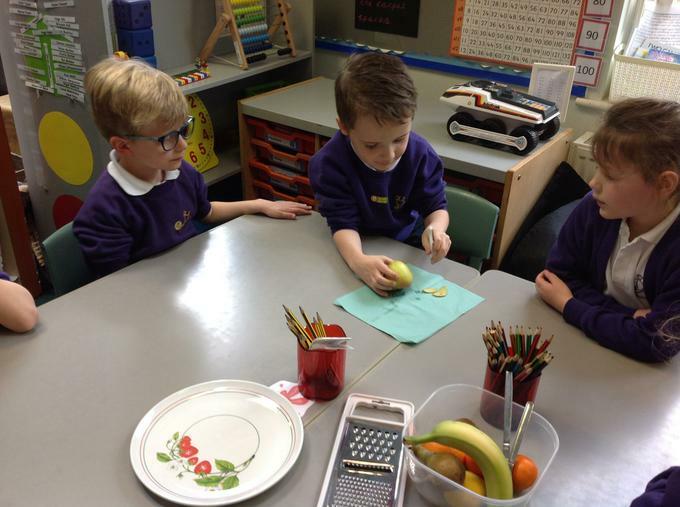 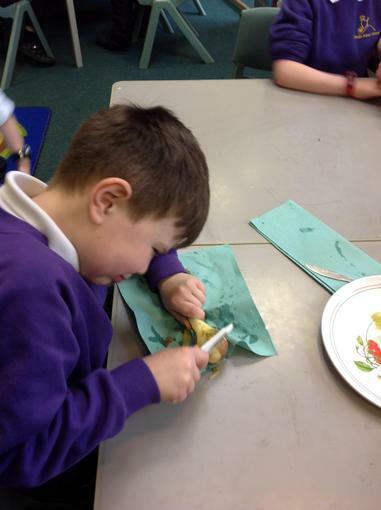 Then the children ate their fruit salad and evaluated it by consider what they liked or did not like about the taste and what they might change or do differently if they were to make it again.